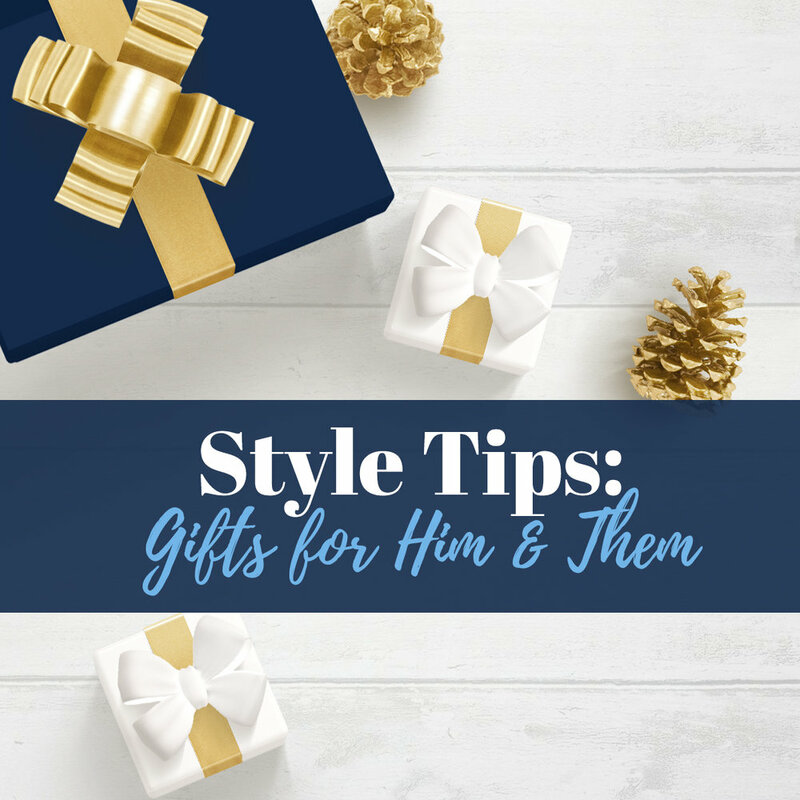 The Holiday Gift Guide: For Him & Them! Surprise your loved ones with these amazing gift box ideas! Men are so hard to buy gifts for. But our unique finds make it easy! This week we're bundling up trendy and timeless gift ideas to surprise all of them. PLUS, we're throwing in some cute picks for the little ones. Click to Unbox Your Gift Ideas! The Holiday Gift Guide: For Her!